If you don’t like the way your smile looks in the mirror, you might find yourself covering your mouth in photographs or avoiding smiling altogether. Perhaps you have heard of cosmetic dentistry but believe it is a frivolous expense best left to the rich and famous. But did you know that if you have a beautiful smile, it is very likely going to be a healthier smile? Do You Think You Are Too Old for Braces? Think Again! 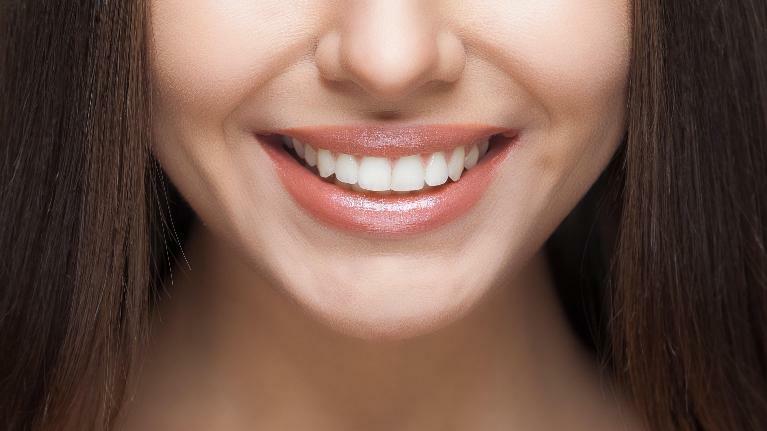 If you are an adult living with crooked teeth, chances are you have resigned yourself to a misaligned smile. Perhaps you missed out on orthodontics as a teen, or you had braces but didn’t wear your retainer as you should have, so your teeth have shifted out of a straight position. 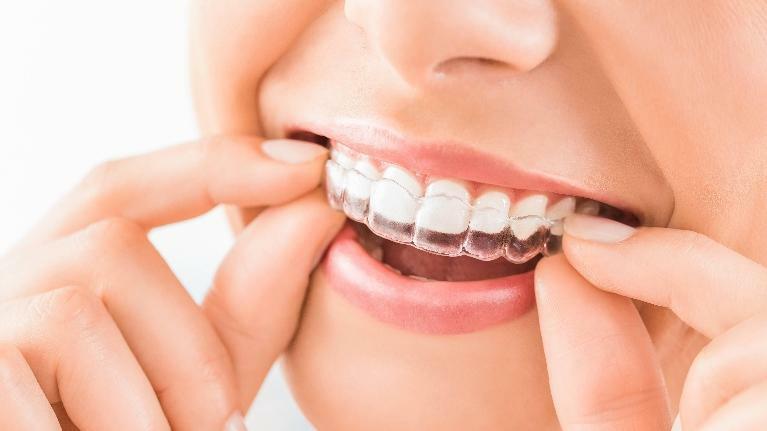 The good news is that there are options for discreet braces that can straighten your smile—without the metal wires and brackets. We invite you to contact our Pascoe Vale dental clinic to find out if you are a good candidate for Invisalign invisible braces. One of the most common cosmetic dentistry treatments we use at our Pascoe Vale, VIC clinic is tooth-coloured dentistry. 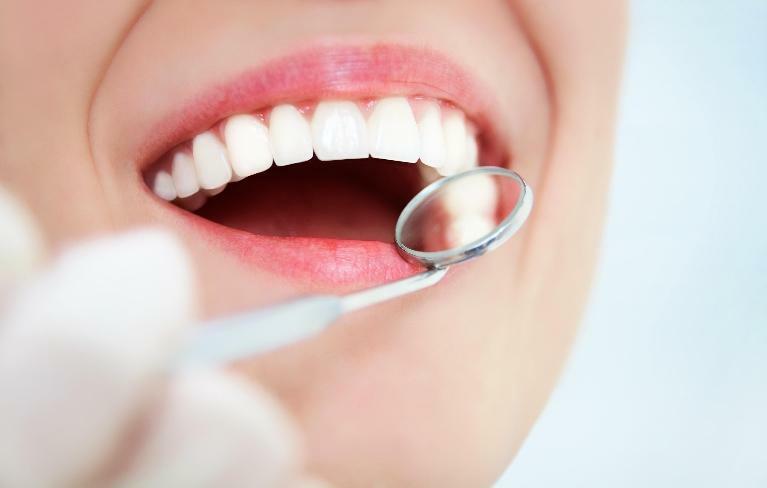 We use the latest composite materials to repair teeth that have been damaged or decayed. The composite material blends in perfectly with your natural teeth, so no one will be able to tell you have had the procedure. Good health habits start in childhood, which is why it is so crucial that you model good behaviours for your kids. This includes dental care along with overall well-being. Much as you take your children to the paediatrician for wellness exams, parents should include trips to the dentist as part of an overall health routine. If you are seeking a dental clinic that offers children’s dentistry in Hadfield, VIC, we invite you to contact Lumino Smiles Dental. 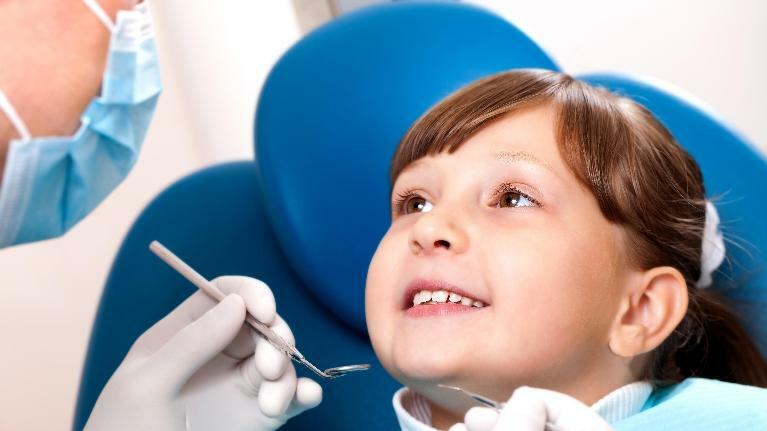 We recommend that you bring your child to your next dentist appointment to help him or grow accustomed to the sights and sounds of the dentist office. If you are like many people in Glenroy, VIC, the only time you think about going to the dentist is when you wake up during the night with a toothache, or you lose a filling in the midst of eating a biscuit. An emergency is not the best time to go looking for a dentist—especially since you should be seeing a dentist twice each year for checkups and cleans. 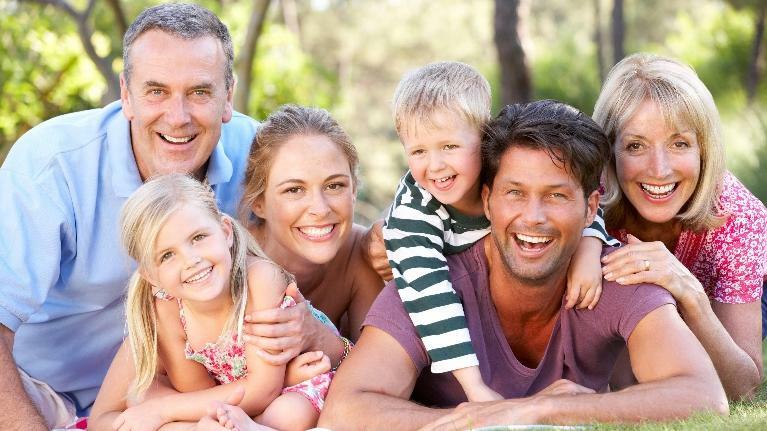 Take some time to find the right dentist for your family and visit the clinic regularly, and you might be able to avoid emergencies altogether. But where should you start? In our Pascoe Vale, VIC dental surgery, Invisalign is a popular way for many of our patients to straighten their teeth without the wires and brackets of traditional braces. Most people opt for Invisalign because they can improve their smile with nearly invisible plastic aligners. But many are unaware of the other benefits of Invisalign. Anyone who has had traditional braces can tell you that sometimes wires and brackets have sharp edges that can irritate the gums and soft tissues of the mouth. Invisalign plastic aligners are smooth, and they do not attach permanently to teeth or rub up against the gums or lips. Getting kids started on the right foot is essential to developing a lifelong smile, and we want to make it easy for parents when it comes to children’s dentistry in our Pascoe Vale, VIC dental clinic. 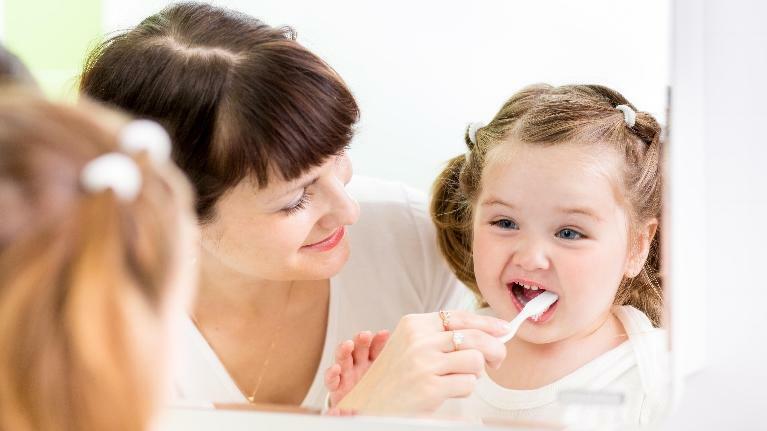 We start with a “happy visit” with your young toddler to encourage associating dentistry with something positive. We will give them a ride in the chair, show them how to brush their teeth and have a look to make sure their teeth are developing normally.